Pete Martinez was born Pedro Pablo Martinez on April 29, 1894 in Porterville, California. His father, Guy Martinez, was a cattle hand from the border region of Mexico. His mother, Josephine Vasquez, was a Californian of Mexican ancestry. His parents married in California in 1892 and raised six children, of which he was the first born. His siblings were Leonardo, Arturo, Cleto, Maria, and Margarita. They lived on a cattle ranch, where his father was a foreman of the cattle hands. Porterville is in the San Joaquin Valley, in Tulare County, California. 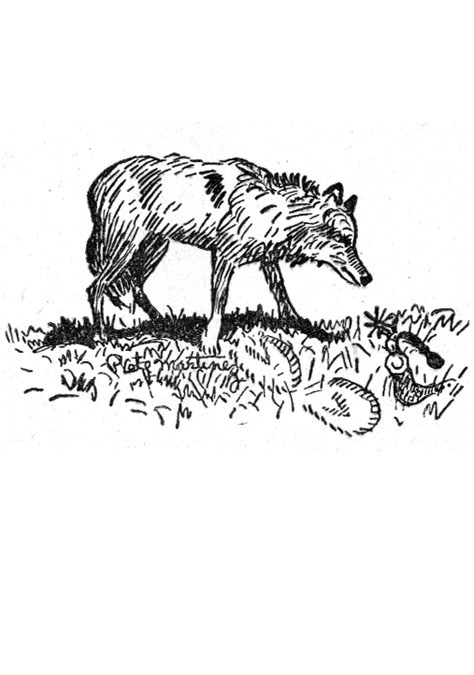 In 1901, while a student in first grade his fascination with drawing was noticed by a teacher. She asked him to approach the front of the class to draw something in chalk on the blackboard for all to see. To her astonishment he sketched an impressive panorama of "Custer's Last Stand," which delighted his classmates. In 1904 when he was ten years old his father died from an accident while working in a remote section of the ranch. 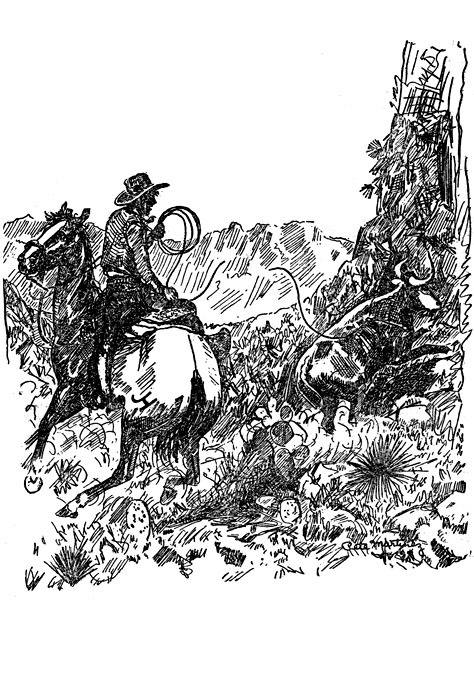 He had dismounted and tied his reins to a prairie bush when a rattlesnake bit his hand. After self administering first aid he headed back to the ranch, but died before reaching a doctor. 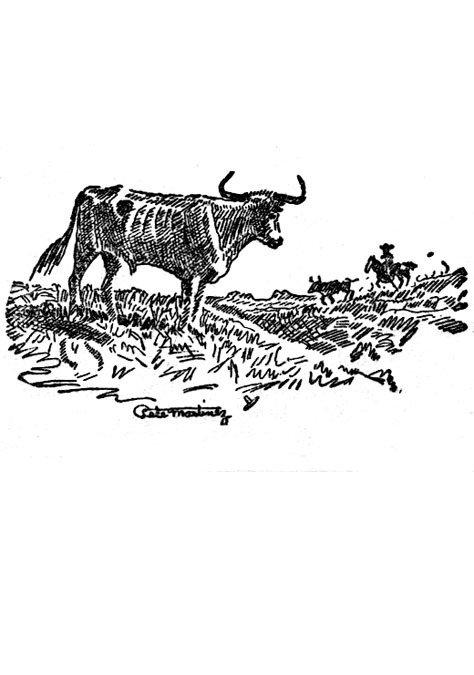 It was hard for the widowed mother to raise six children, but in 1910 when Pete Martinez was sixteen, he finished grammar school and began to work as a cattle hand on a ranch in California. As the eldest son he was proud to contribute to the family income. In 1914 he had an accident and lost the thumb on his right hand. 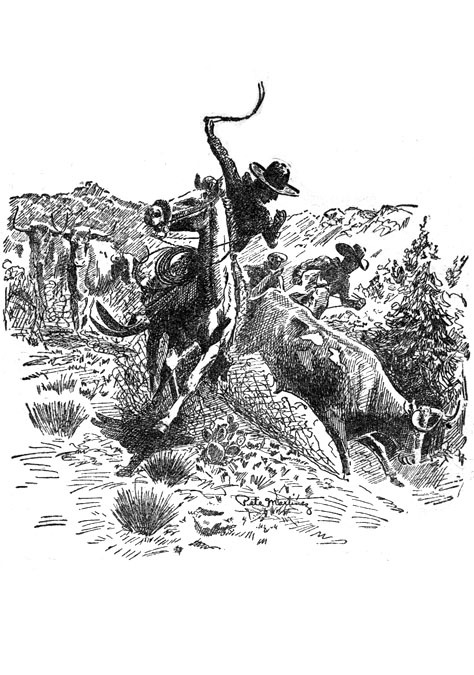 According to the artist, "I roped a wild one, and got my thumb caught while taking my dallies around the saddle horn." During his hospital recovery his interest in art was rekindled. He was most inspired by the art of Charles M. Russell (1864-1926), about whom Martinez said, "I don't think anyone is ever going to beat him... unless it's me!" In 1915 he enrolled at the Mark Hopkins Institute of Art in San Francisco. There he met another young artist, Frederick Robbins (1893-1974), who became a lifelong friend. During the Great War Pete Martinez served as a Corporal in Company F of the 316 Ammo, stationed in France. 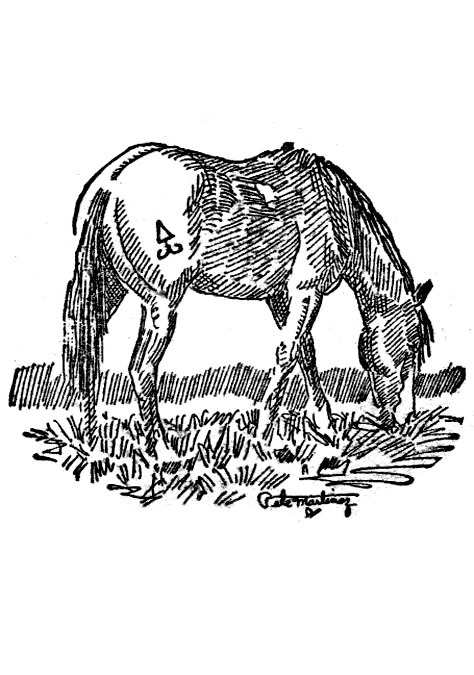 According to the artist, "I was with the horses dragging caissons up to the front lines for the artillery. Some of those horses had come off ranches the same as me. So we were both lonesome for the same prairie." 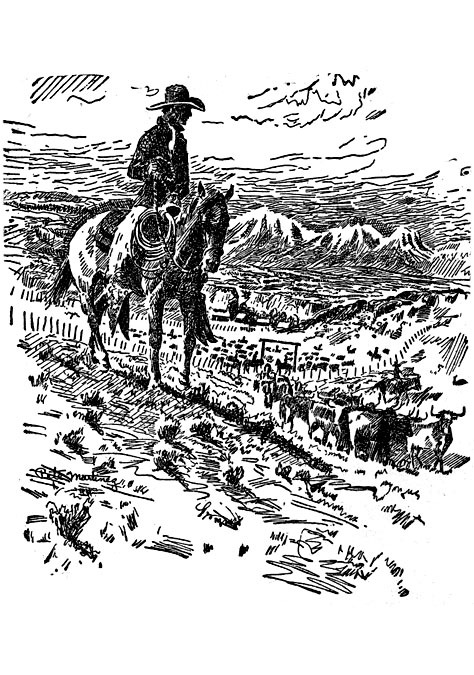 After the war he returned to cattle ranching and was hired as foreman of the White Rock Cattle Ranch in Elko, Nevada, where he oversaw a crew of twenty Mexican cowboys. In 1924 his art school pal Frederick Robbins was attending the Pennsylvania Academy of Fine Art in Philadelphia. He urged Pete Martinez to join him by applying for a scholarship to study at the school. He applied and an won and in January 1925 he moved to the East Coast for the first time. The colorful sight of a genuine sunburned cowboy arriving at Union Station in downtown Philadelphia was outstanding enough to warrant a newspaper interview. The cowboy artist was quoted as saying, "I can paint horses, for I know them, but I don't know woman. Perhaps some day when I have painted a good horse I will try to paint a woman. I don't know." He studied at the school for three years and was most influenced by his etching teacher, Earl Horter (1881-1940). In 1928 he finished his studies, but remained in Philadelphia to work as a freelance artist. He shared a studio with Frederick Robbins at 1923 Callowhill Street, in a Bohemian community of free spirits, the most notable of which was their infamous landlady, Aunt Goldie Heisier. 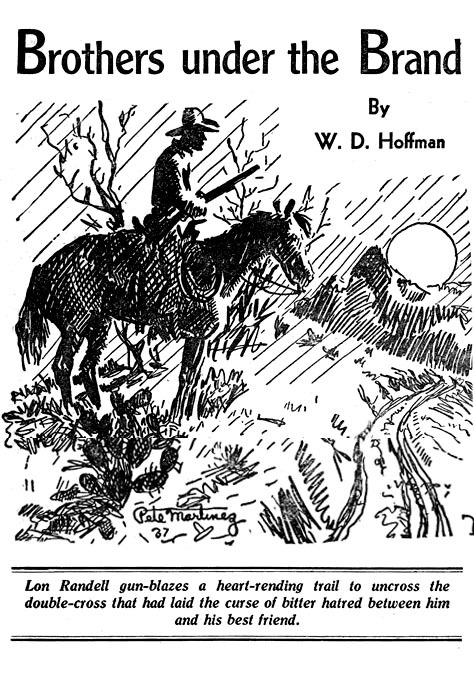 He found entry-level freelance work drawing small pen-and-ink illustrations for Western pulp magazines such as Western Aces, Western Trails, West, Red Seal Western, Popular Western, and Triple Western. Each drawing only paid him five dollars, but he developed trusted relationship with several art editors who depended on a regular supply of his Western drawings. 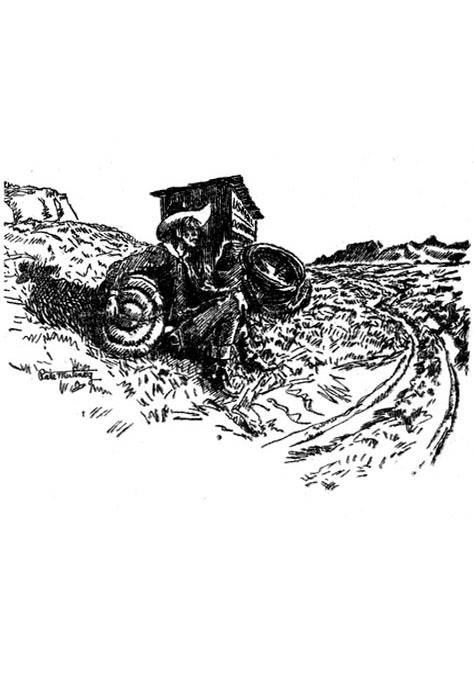 Unlike most pulp magazine illustrators, Pete Martinez did not illustrate specific incidents from fictional stories, but was instead given creative freedom to submit typical Western vignettes of his own subjects. 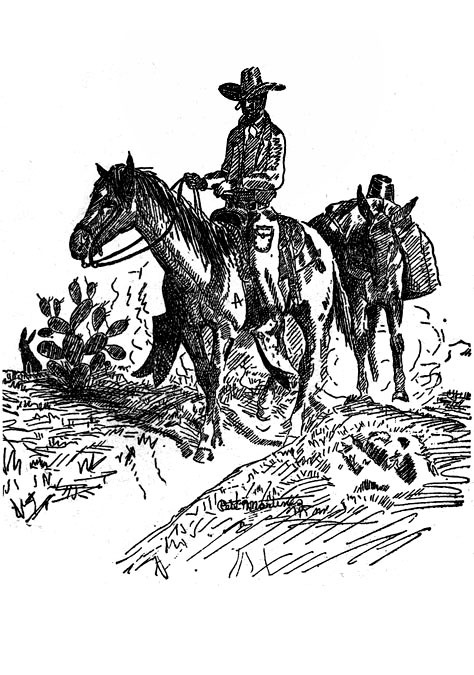 This gave him the liberty to return "Out West" and mail his drawings to NYC. He continued to draw charming spot illustrations for Western pulp magazines throughout the remaining years of the industry. Undoubtedly these steady sales were a reliable source of supplemental income that helped to raise his financial security, while pursuing his otherwise hardscrabble lifestyle. 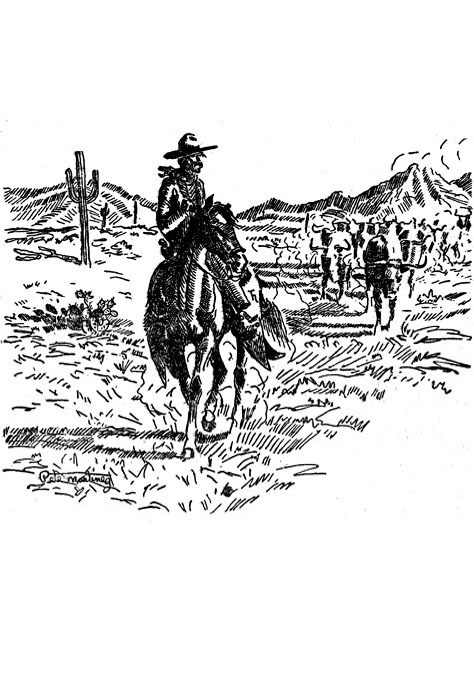 In 1932 he permanently moved to Tucson, Arizona, where he bought a horse ranch north of town at 3736 North Jackson Avenue, near the Rillito River beyond North Prince Street. 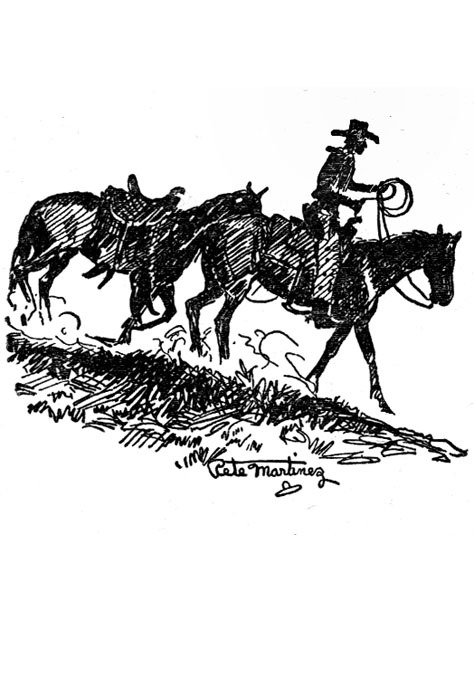 He developed the property into a popular riding school and continued to hone his roping and riding skills by performing in rodeos. In 1938 he traveled with a rodeo to Madison Square Garden in NYC, where he won several "fastest roper" contests. In 1940 he married Victoria Kellner, who was born 1894 in Arizona. They had no children. During the war he performed in rodeo bond drives and donated artworks as raffle prizes to help sell War Bonds. After the war he converted his horse ranch into a riding school for children. He continued to compete in Tucson's annual rodeo for several decades and eventually became one of the oldest continually competing rodeo performers, as well as a renowned local celebrity who carried the honorary flag of Tucson in the Annual Rodeo Parade. During the 1960s the actor Lee Marvin (1924-1987), who starred in blockbuster Westerns like The Man Who Shot Liberty Valance (1962), Cat Ballou (1965), and The Wild Bunch (1969), spent time in Arizona and became a friend of Pete Martinez. 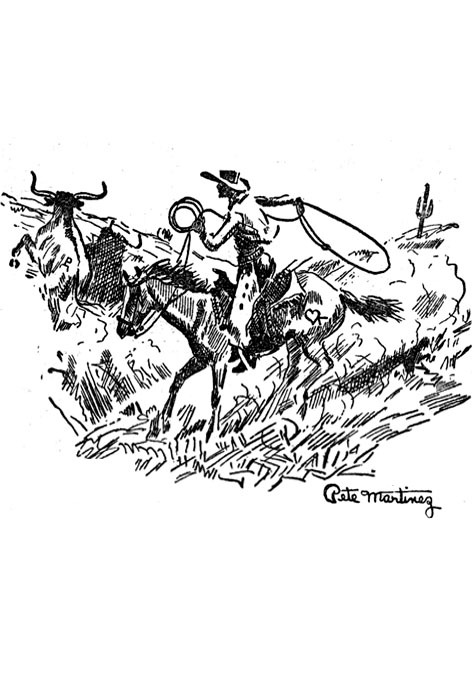 Local legend proudly recounts colorful stories of the Hollywood Star and the Cowboy Artist carousing at the Tap Room in Tucson's Hotel Congress. 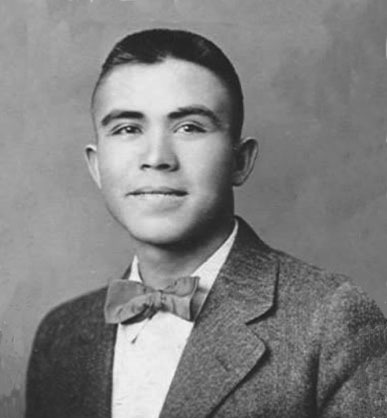 Pete Martinez died at the age of seventy-seven in Tucson, AZ, on August 30, 1971.